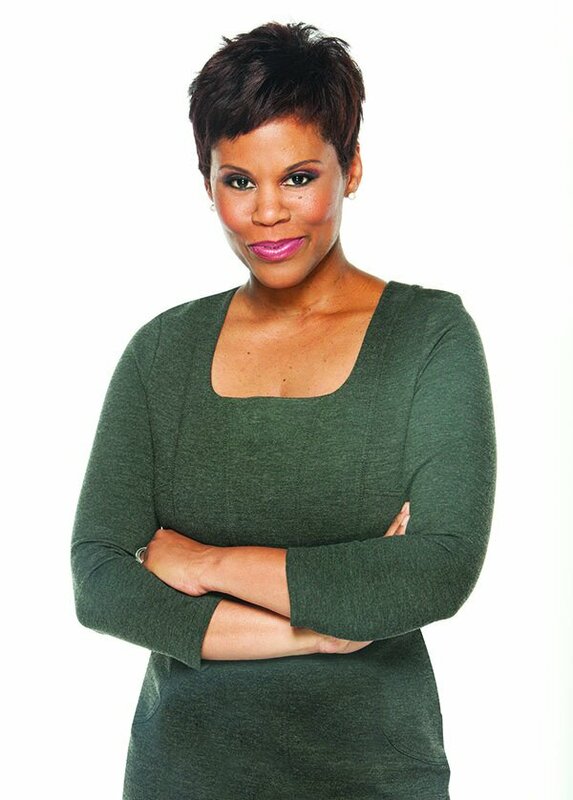 Marci Ien, co-host of CANADA AM, CTV News’ national morning program, is a familiar face in the mornings, in many homes across the country. A news anchor from 2003 to 2011 at CANADA AM, the graduate of Ryerson University was appointed distinguished visiting professor at Ryerson University’s Radio & Television Arts (RTA) program. Selected among 22 notable alumni in January 2015, Ien guest lectures and participates in workshops, and presentations with students and faculty, offering insight on the latest developments in television. In 2014, Ryerson University Radio and Television Arts (RTA) bestowed upon Ien the distinction of having an award co-named in her honour by the RTA School of Media. The Marci Ien and Dwight Drummond Award celebrates students from under-represented and marginalized communities, who show great potential in any three of RTA’s programs. In 2013, Ien was inducted into the RTA Wall of Fame for her significant contributions to the field of media. Ien’s charity work has seen her travel the globe. In 2008, she travelled to Sierra Leone on behalf of Journalists for Human Rights, where she met with reporters and led training workshops. She also works with World Vision for whom she traveled to Sri Lanka to report on the situation following the 2004 Tsunami. Before joining CANADA AM, the veteran journalist was a reporter, based in CTV News’ Atlantic bureau from 2001-2003. Prior to this, she reported for CHCH-TV in Hamilton. In 1995, Ien began reporting at Queen’s Park, covering daily political news for CHCH-TV’s regional newscast, as well as its British Columbia-based evening show, CANADA TONIGHT. Her first television job was on the Canadian children’s television series, CIRCLE SQUARE, at the age of 10.